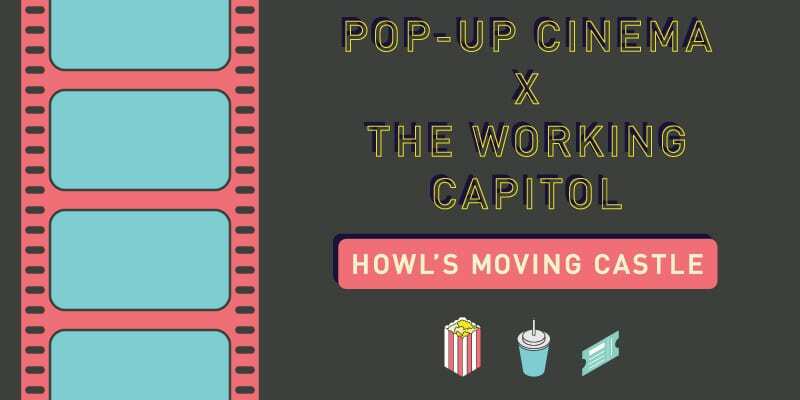 We’re bringing the movies to you with our very first Pop-up Cinema event! 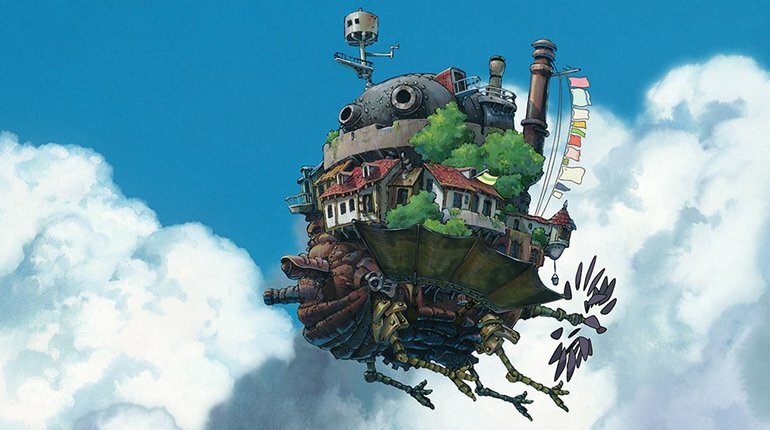 Grab some popcorn for a special screening of Howl’s Moving Castle, by the legendary Studio Ghibli. Food and drinks are also available for purchase.